“This statement means that the Japanese side is aimed at satisfying its unjustified claims on these territories,” said Russian Foreign Ministry spokesman Andrey Nesterenko. In his speech at the parliament, Taro Aso called the Southern Kurils “illegally occupied territories” and noted he was expecting Russia to give explanations on the approach to solving the problem. 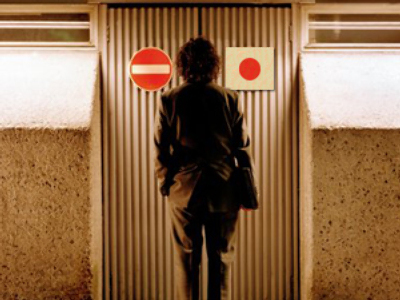 "The words of the Prime Minister contradict the intention declared by Tokyo to search for mutually acceptable ways to solve the issue with Russia. Judging by Mr Aso’s statement, Japan is aimed not at the search for a mutually agreeable decision, but at satisfying their unlawful claims,” said Nesterenko. 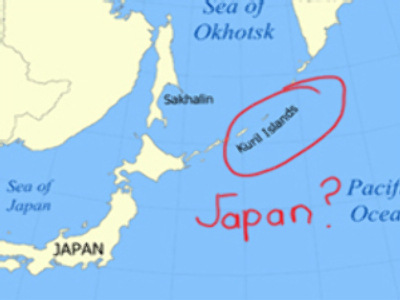 Four islands of the Kurill Archipelago are a major obstacle in the diplomatic relations between Russia and Japan. 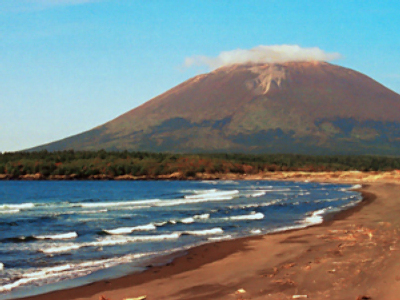 The islands were captured from Imperial Japan when the Soviet Union joined the other Allied Powers following the defeat of Nazi Germany. 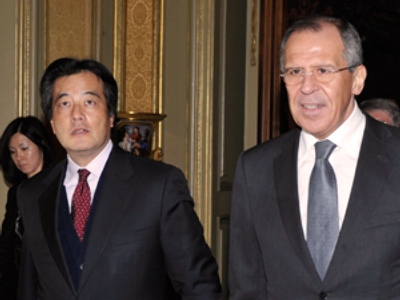 Japan has challenged Moscow’s sovereignty over them ever since the end of the war. The two countries have not even signed a peace treaty due to this dispute. 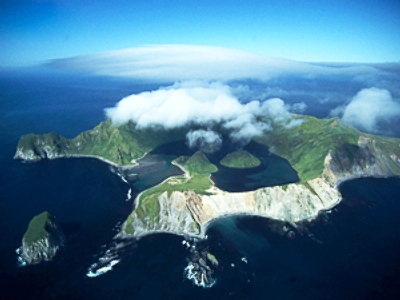 The islands have become the focus of several scandals. 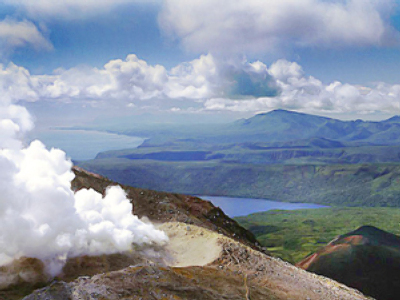 During the G8 summit in Hokkaido, Japan in 2008, the Japanese side printed maps for the guests, where the disputed territories were marked as part of Japan. After protests from Russia the maps were hastily replaced with correct ones. In a separate incident, a British American Tobacco company used an erroneous map of the region in an ad for their Kent cigarette brand. Proposed solutions to the issue suggesting splitting the island in some way stirred controversy too. In both countries, there are lobbies insisting on an “everything or nothing” resolution and strongly opposing any compromise.